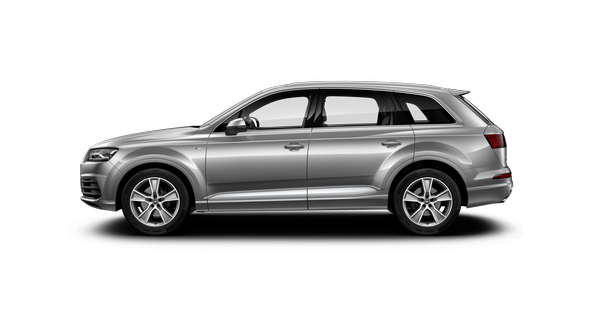 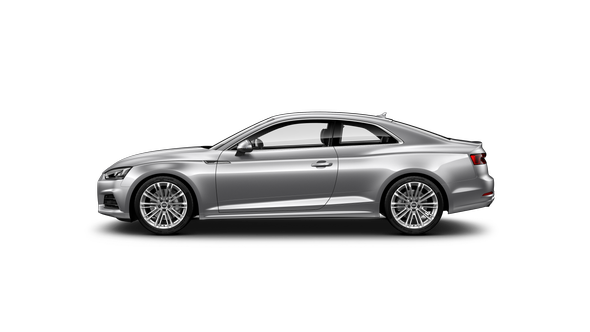 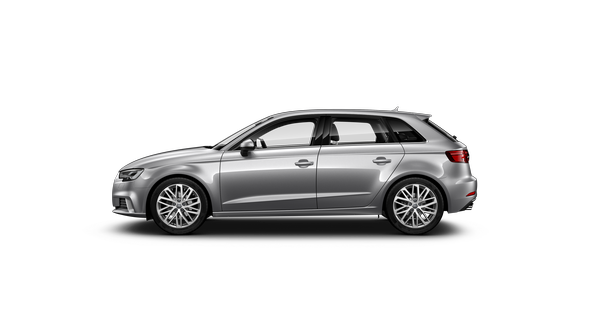 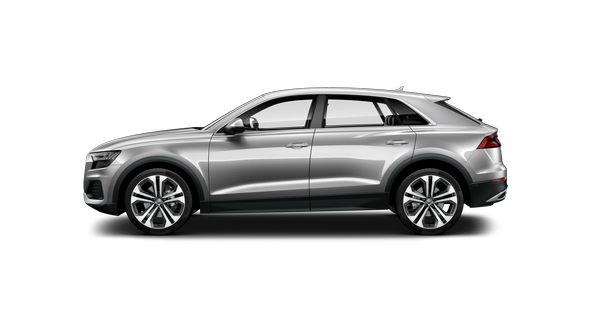 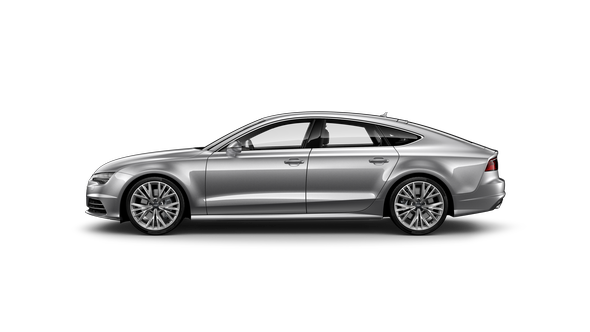 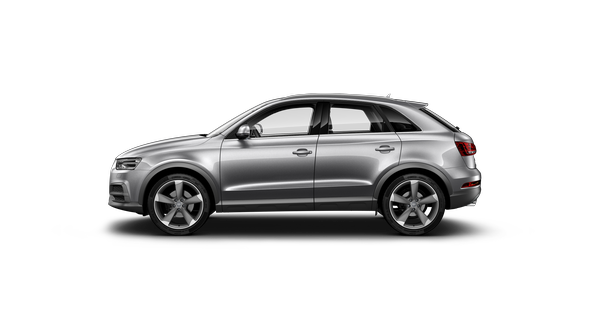 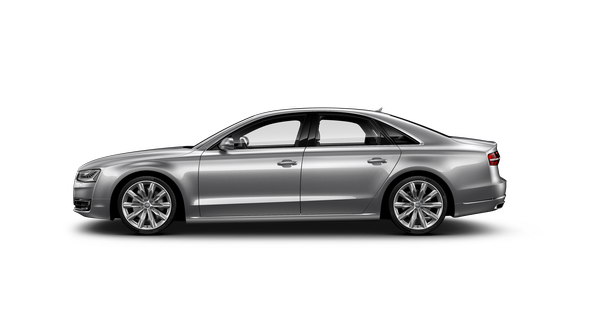 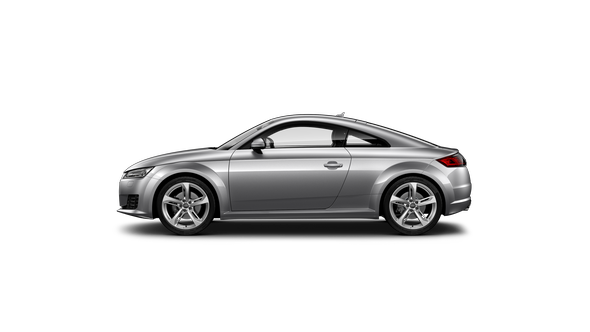 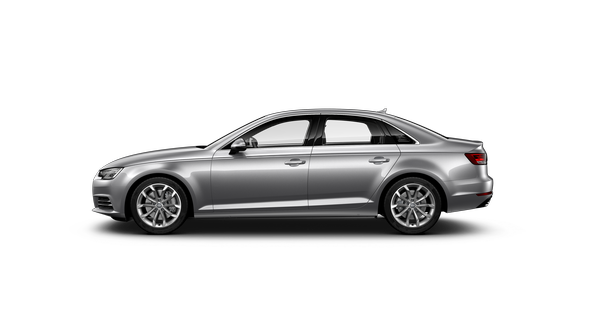 When it comes to luxury motoring, there’s nothing like the Audi brand. 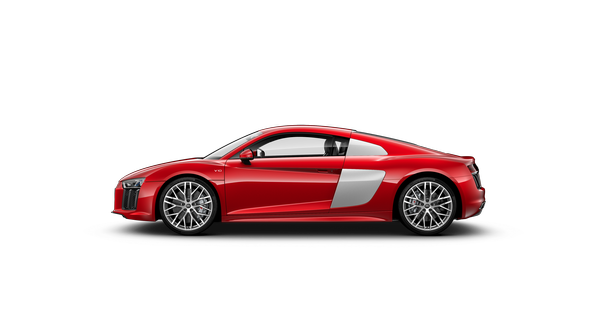 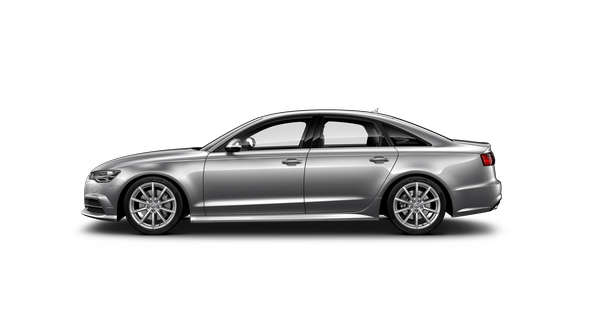 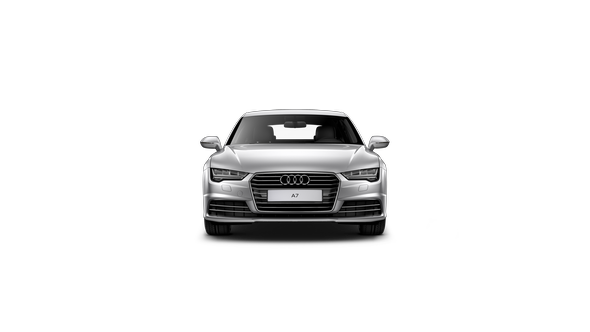 When it comes to the finest in customer service, no one offers the Audi experience like Audi Centre Melbourne. 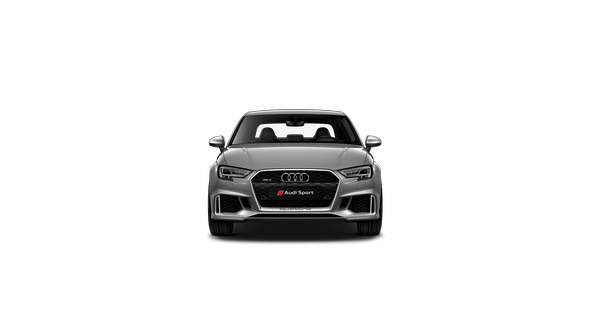 As part of the Zagame Group, we strive to deliver the finest Audi experience, each and every time. As soon as you set foot in our showrooms it’s clear that excellence isn’t a claim, it’s a standard. 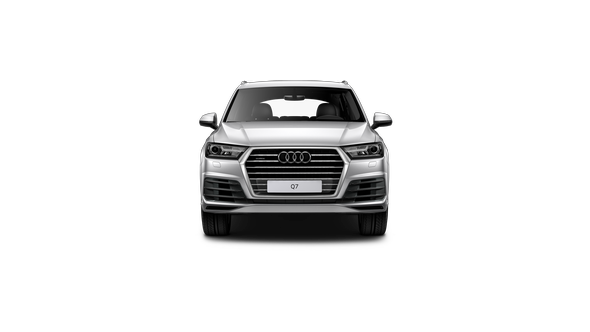 The Zagame Group is one of Australia’s pre-eminent family-run automotive retail groups. 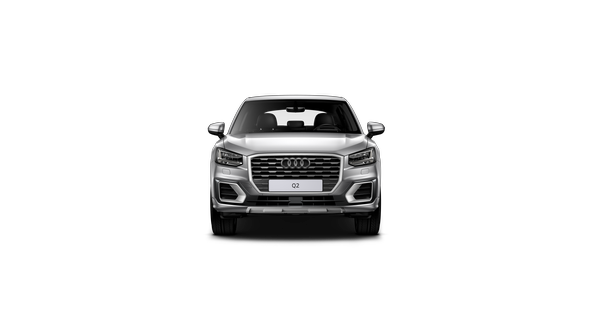 We are dedicated to making your time at Audi Centre Melbourne as pleasurable as possible, exceeding your expectations every time. 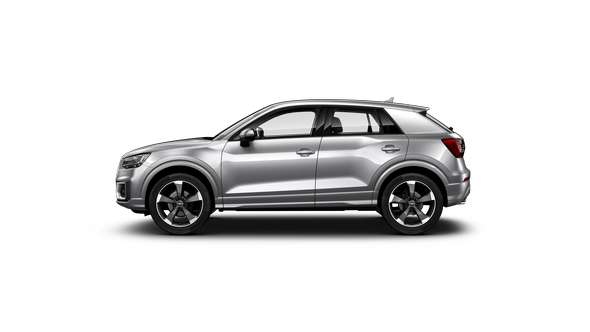 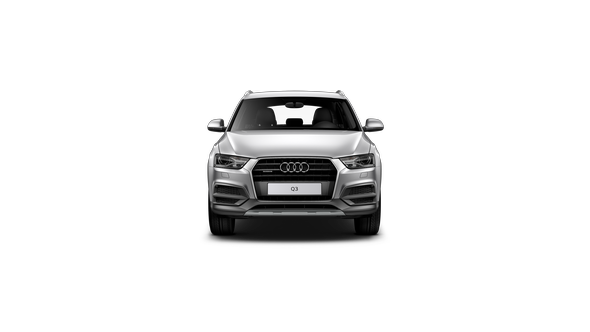 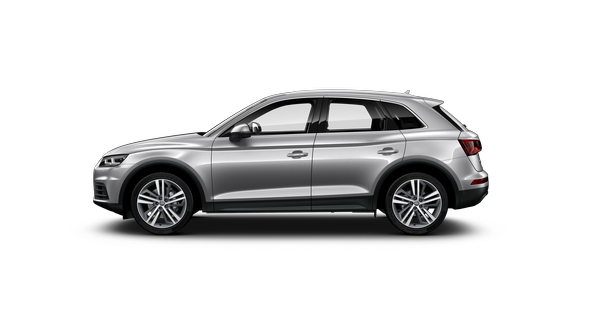 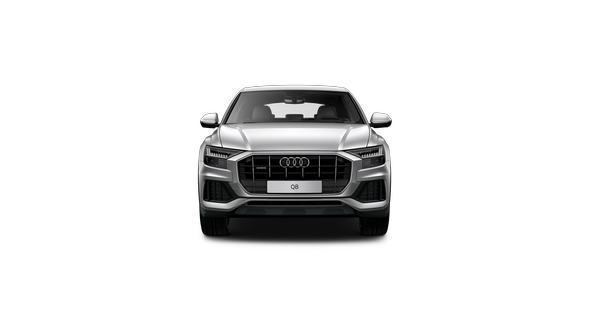 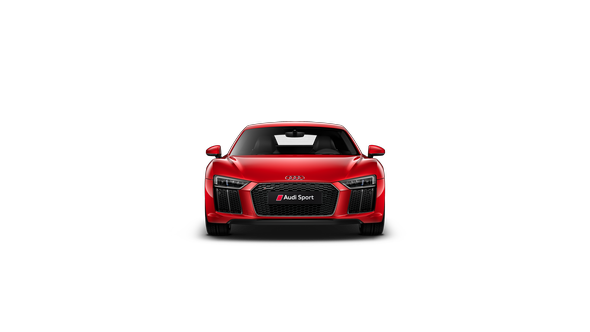 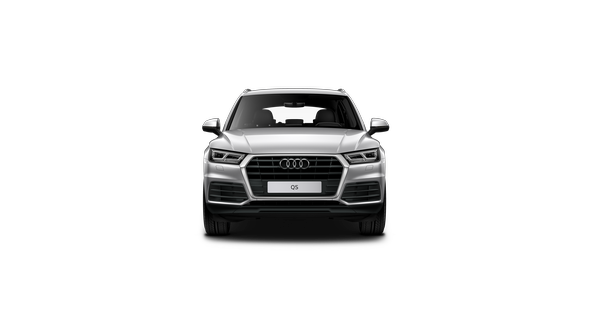 We are proud to offer the ultimate range of new Audi vehicles along with a wide range of Audi Approved:plus pre-owned vehicles. Our team at Audi Centre Melbourne will gladly demonstrate just how pleasing your next car purchase can be.